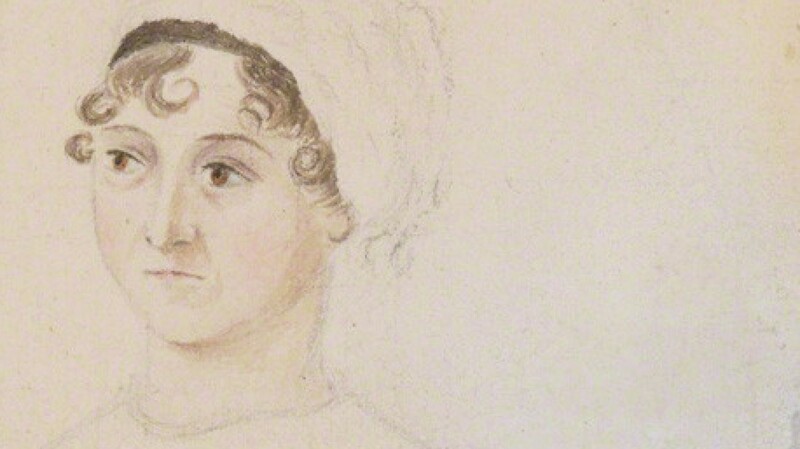 Today marks 200 years since the death of Jane Austen. Her legacy is rich and very much alive. Below are some links commemorating that legacy. New Book: Art & Artifact in Jane Austen’s Novels and Early Writings, forthcoming!